The Movado Kara Women’s Watch model 0605284 is sweet and delicate. 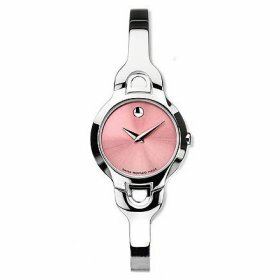 This Movado women’s timepiece would make a great Valentine’s Day gift for a daughter or any young lady. The Movado Kara Women’s Watch model 0605284 combines that famous Movado artistry with high quality Swiss craftsmanship. Since 1881, Movado’s philosophy and dedication to excellence in watchmaking has been a standard by which other manufacturers have looked up to. The Kara is a perfect example of the understanding Movado has for form and function. The Movado Kara Women’s Watch model 0605284 features a polished stainless-steel case, which measures 24mm in diameter. The Quartz movement is Swiss-made and battery operated, making it accurate and reliable, not to mention easy to maintain. The Movado Kara is presented with a soft pink dial, with a sun brushed appearance, and scratch resistant sapphire crystal. The case backing is a screw down and the crown is a push in style. The pink Museum dial of the Kara is paired with a demure stainless-steel bracelet, which has a jewelry clasp for safety. The Movado Kara Women’s Watch model 0605284 is completely water resistant to 99 feet and retails for just under $500.00. 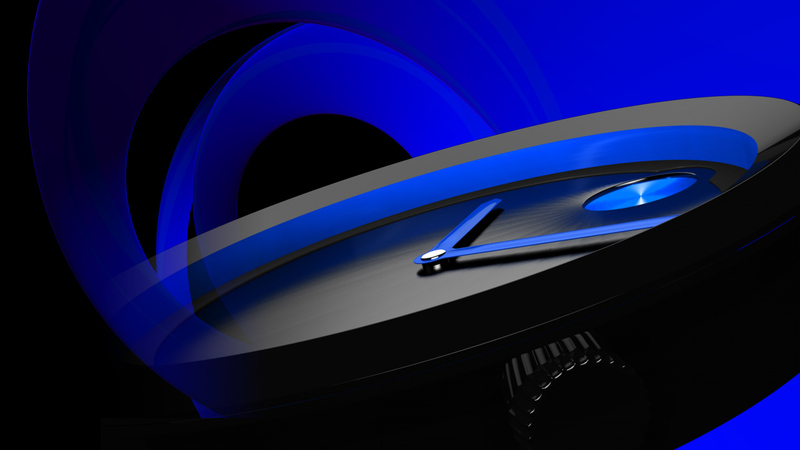 Take another look at the Movado Kara…you might have just taken the guesswork out of your holiday shopping.